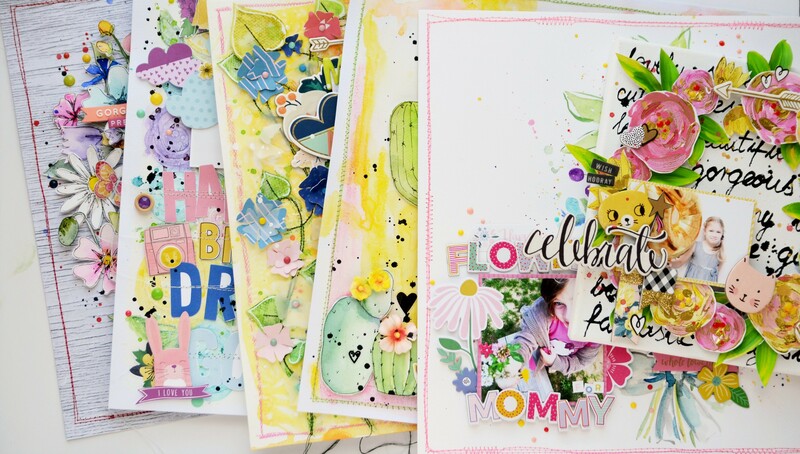 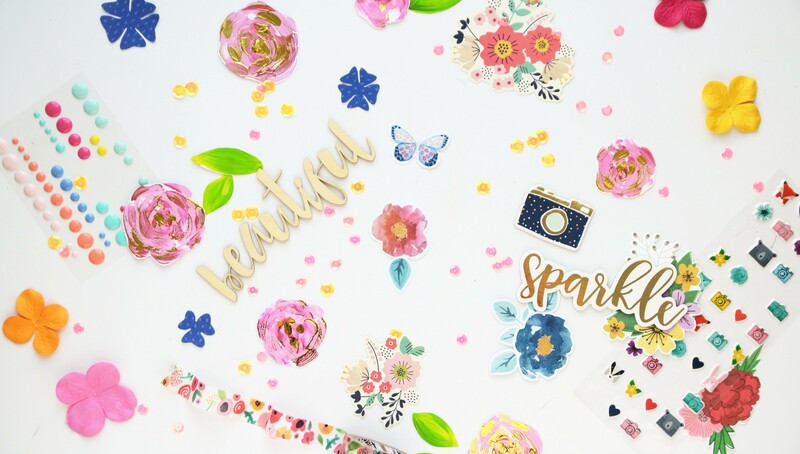 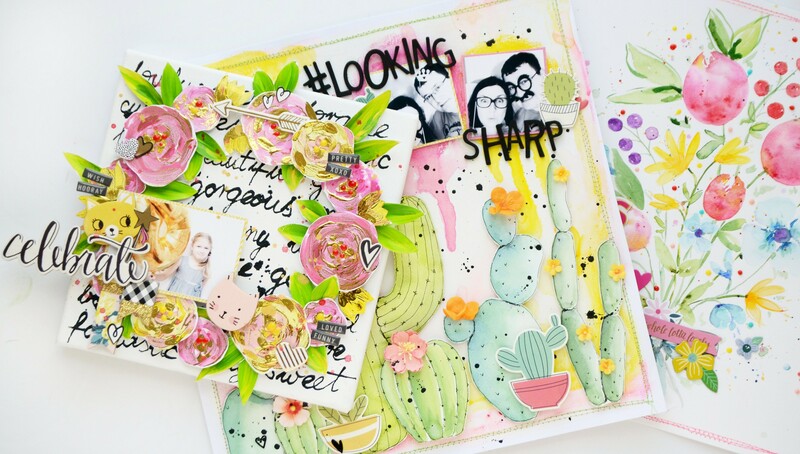 Let your creativity bloom with Anna Komenda as she shares how to create stunning mixed media florals in Flower Power! 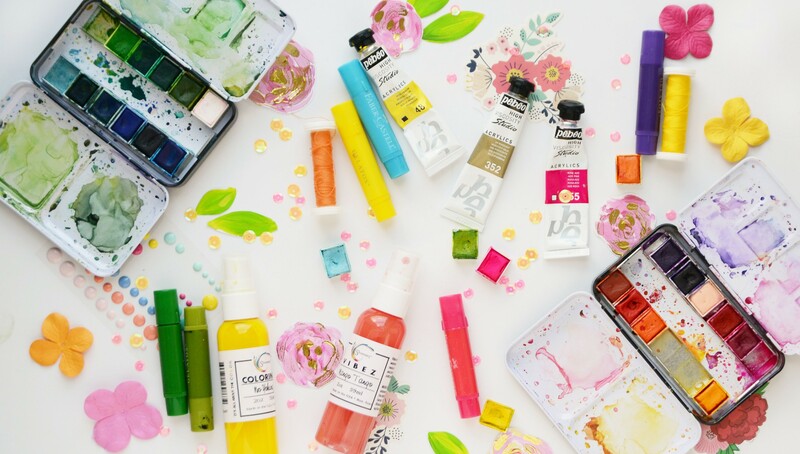 Learn how to sketch and paint different types of flowers, use acrylics, watercolors, and other mixed media, and combine your skills in bright, colorful projects. 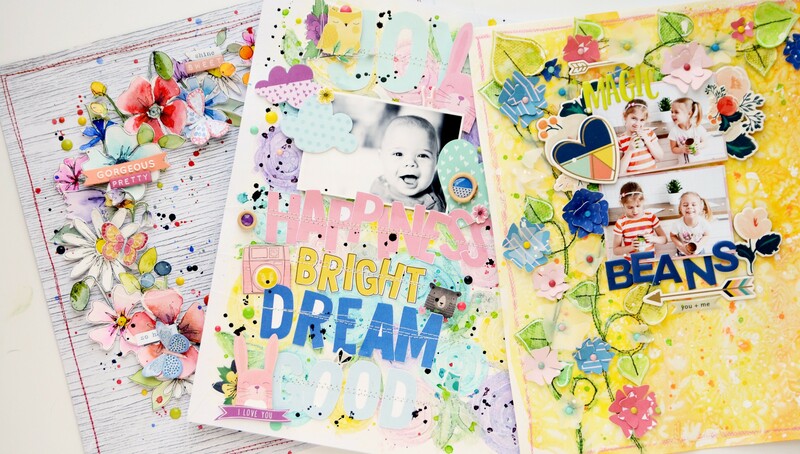 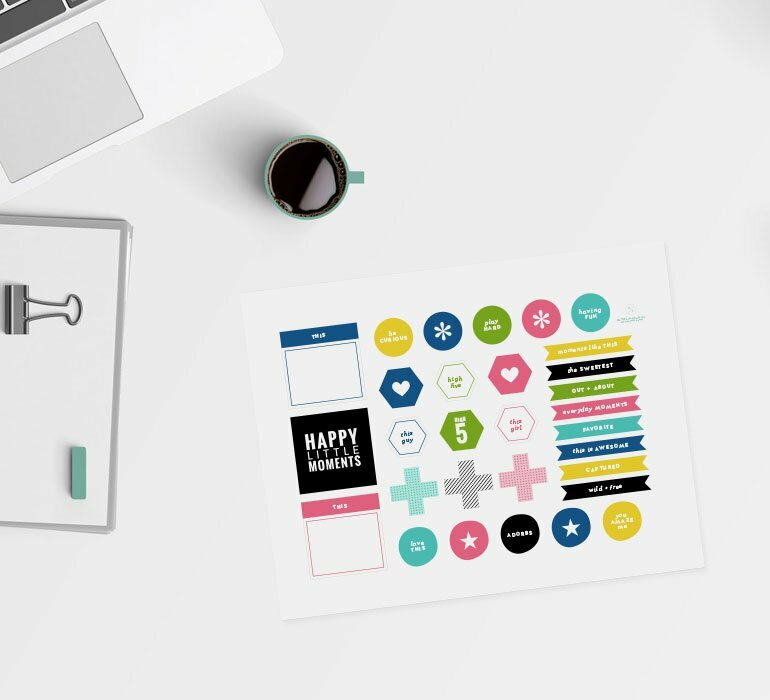 From scrapbook layouts to canvas wall decor, these artistic elements will bring new life into all your upcoming projects.